Vermiculite belongs to a group of hydrated aluminium-iron-magnesium silicates, which occurs as golden-brown to greenish flakes. 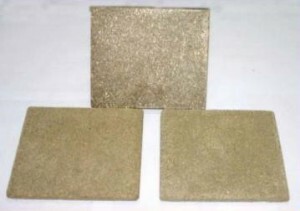 It is a hydrous mineral whose waste product is used to manufacture thermal insulation tiles, which are useful for thermal insulation, partitioning, false ceilings, panelled doors and shutters. Substantial amount of exfoliated vermiculite waste is available in India. 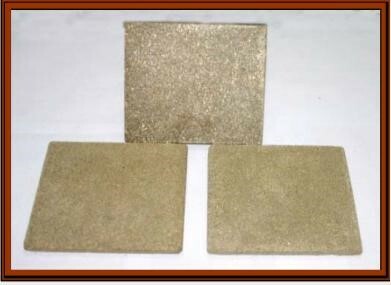 This waste is used for making roofing tile for thermal insulation purpose incorporating cement, water dispersible polymer, additives and pigment. The properties meet the requirement of IS: 3346.